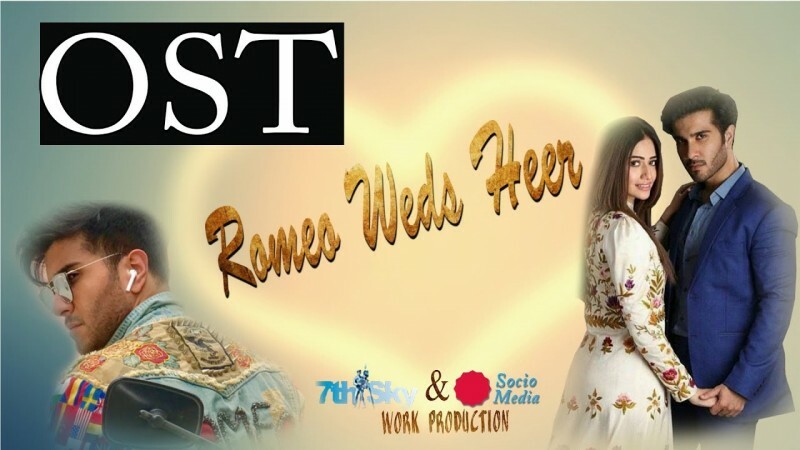 Romeo Weds Heer is a Pakistani love story drama. 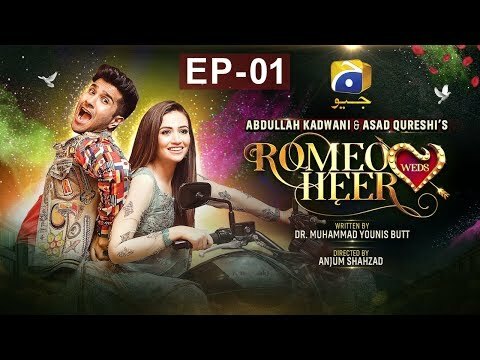 The drama is on the air in October 2018 on Geo Tv. This is a7th Sky entertainment production. 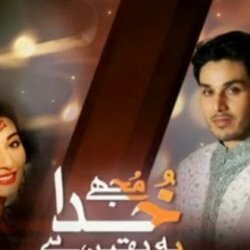 The director of the drama is Anjum Javed. 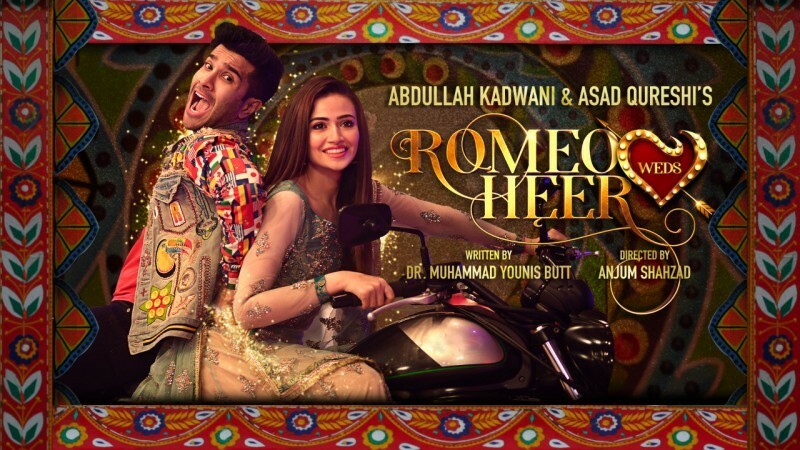 Once again the beautiful couple Sana Javed and Feroze Khan are coming in this drama Romeo Weds Heer with Syed Shafaat Ali and Ali Safina. The drama is a comedy and romance drama. Stay updated with us for its timing and schedule.